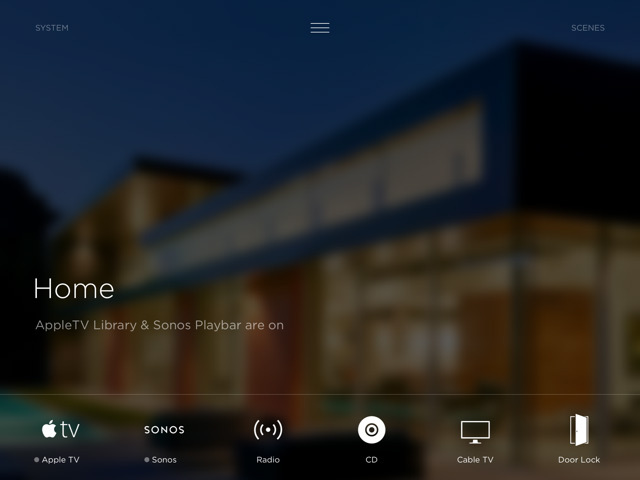 Luxury, whole-home systems customized for the way you live. 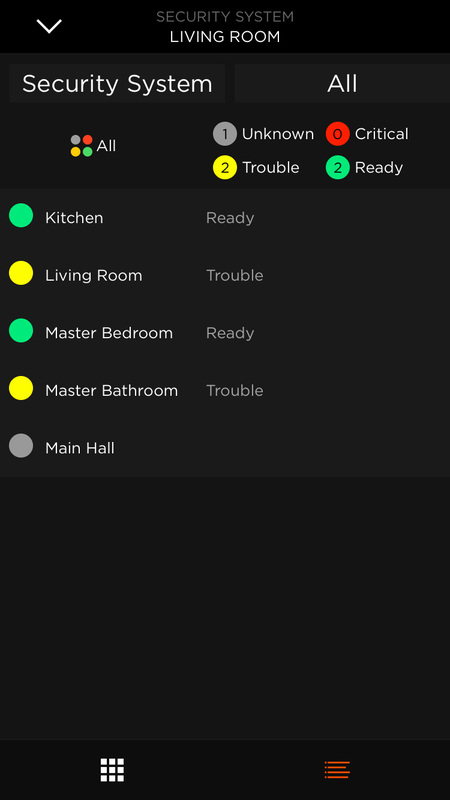 Savant offers the unparalleled convenience of controlling your lighting, climate, entertainment, and security from a single, intuitive app. Savant designed their control devices under the belief that smart home automation shouldn't be clunky or difficult to use. 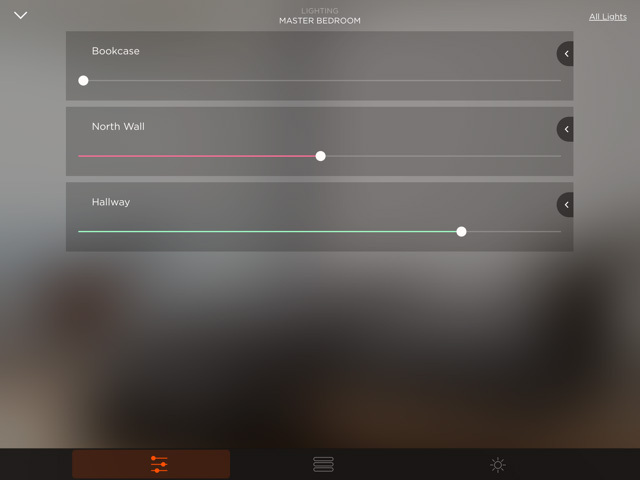 With a single app, you can control your home security, lights, HVAC, audio/video, and more. Whether you want to watch a movie in your dedicated home theater or raise the temperature in the home, Savant systems make it simple. 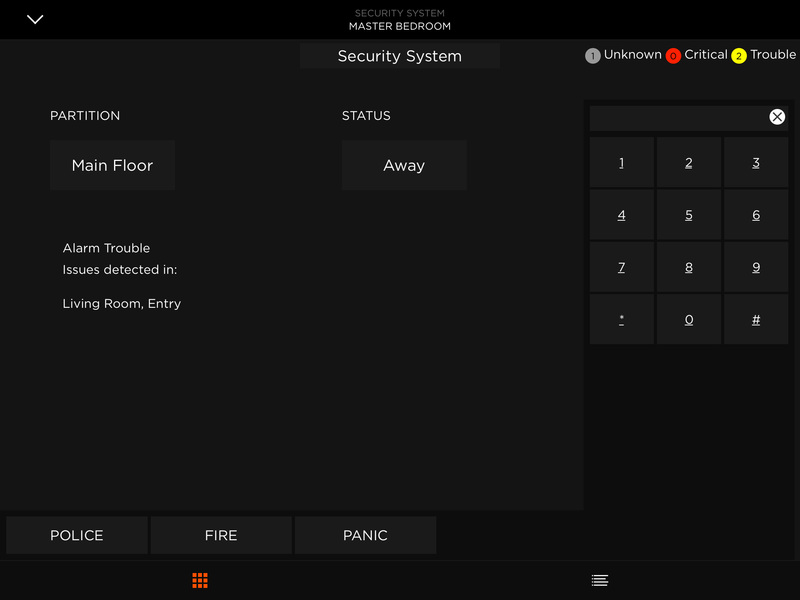 Using preset scenes, adjusting all the technology throughout your home happens instantly at the push of a single button. Get ready for bed by turning off all the lights, arming the home security system, and locking the doors just by tapping "Goodnight" on your phone. When it's time to watch your favorite flick, press "Movie" to lower the shades, dim the lights, turn on the TV and bring up your media selection. As a Savant dealer, we can create the perfect user experience based on your lifestyle. 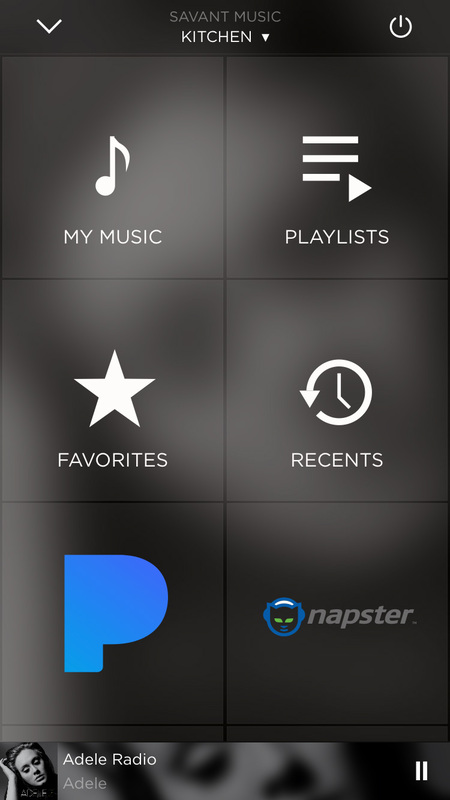 Access all of your media content in one central location such as an iPad, iPhone or other mobile device. 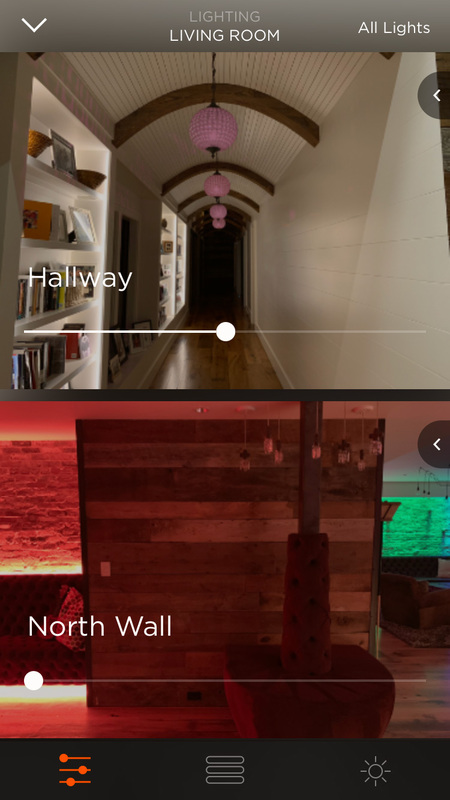 Set the perfect lighting scene for each room and occasion with one-touch control. With the convenience of remote access, you can receive alerts, arm, or disarm the system from your mobile device. 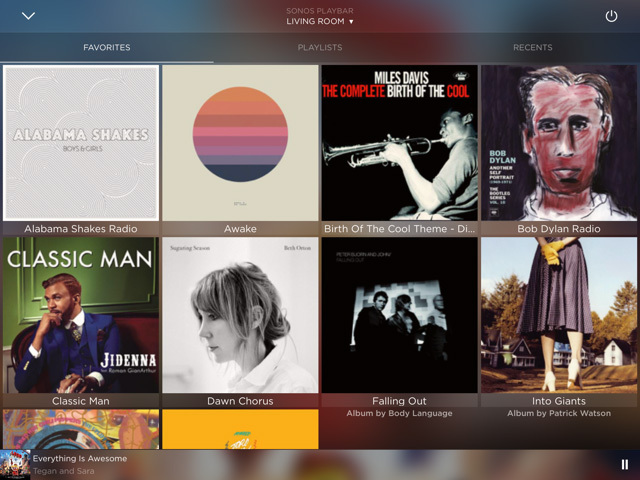 With smart control of your media, you can access your favorite show or music in any room, at any time. All the lights in your home or office can be custom-tailored to the right brightness or adjust based on time of day. Access real-time camera footage and remotely control your home right from your smartphone. Start Planning Your Project Today! Interested in our solutions above? Start exploring the options available using our project planner. We hope our solutions guide has provided you with idea's how home automation, entertainment and security can add value and convenience to your lifestyle. Interested in a solution that's not listed above? Contact us with your ideas and let us help make them a reality.